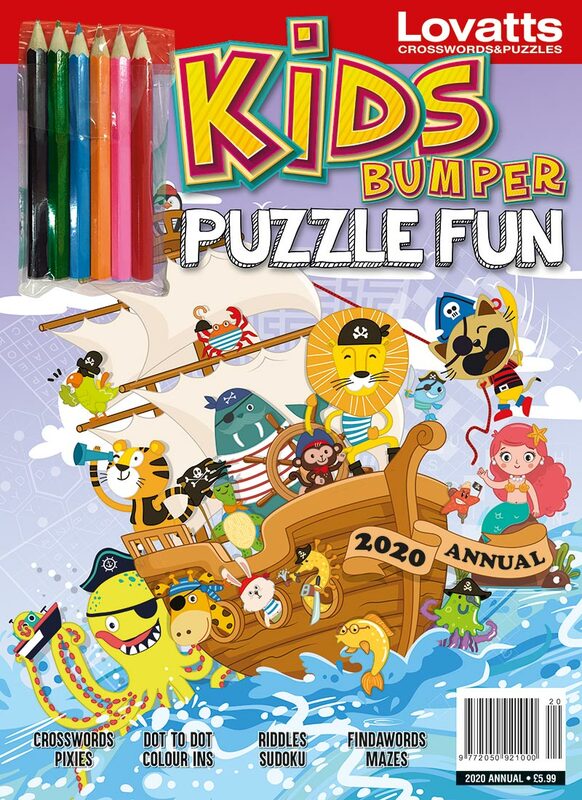 Kids Bumper Puzzle Fun Annual 2018 contains 75 pages of puzzles, mazes, riddles, dot-to-dots and colouring-in. Price includes complimentary pencil pack, stickers and postage. Provides hours of fun for children of all ages.